Network connectivity is restored to computers in labs and classrooms affected by the outage that occurred today between 10:00 a.m. and 5:30 p.m.
ITS apologizes for any inconvenience caused by this issue, and will continue to monitor the situation. If you continue to experience problems with this issue, please submit a 6-TECH ticket, call 6-TECH at (336) 256-TECH (8324), or email 6-TECH@uncg.edu. As of 4:50 p.m., network connectivity has been restored to some of the affected computers in labs and classrooms. ITS continues to work to resolve the issue. This article will be updated with more information as it becomes available. For technical assistance, please submit a 6-TECH ticket, call 6-TECH at (336) 256-TECH (8324), or email 6-TECH@uncg.edu. As of 2:50 p.m., network connectivity has been restored to some of the affected computers in labs and classrooms. ITS continues to work to resolve the issue. As of 12:50 p.m., the network connectivity issue in multiple computer labs and classrooms continues. ITS is working to resolve the issue as quickly as possible. This article will be updated with more information as it becomes available. Original post: 4/17/2018, 10:56 a.m.
Information Technology Services (ITS) is aware of an issue affecting network connections in multiple computer labs and classrooms. 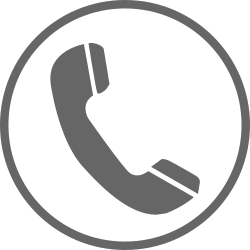 When: Wednesday, April 17, 2019, 6:30 p.m. – 7:00 p.m.
ITS will perform maintenance on Contact Center software used by multiple departments. Update (Resolved): 4-19-2019, 10:50 p.m.
An issue affecting the campus network, occurred today between 8:28 p.m. and 10:45 p.m. ITS confirms that the campus network is restored and functioning normally. Users who continue to experience connection issues should restart their computer before reconnecting to the network. ITS will continue to monitor service. We apologize for any inconvenience caused by this issue. 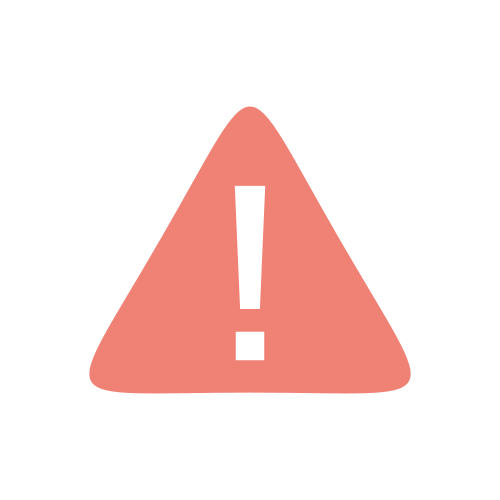 Original post: 4-19-2019, 10:15 p.m.
Information Technology Services (ITS) is aware of an issue affecting the campus network in multiple buildings. Update (Resolved): 4/16/2019, 6:00 p.m.
As of 6:00 p.m., ITS has resolved the issue with the Kumo integration with Box. Users that are still being affected by the issue are being contacted directly by ITS. At this time, authorizing Box for use with Kumo should be functioning normally. As of 4:25 p.m., Information Technology Services (ITS) confirms that the issues affecting the Box integration with Kumo are ongoing. At this time, this issues only affects the Kumo integration with Box, not the larger Box service (Box Web, Box Drive, etc. ), or the other Kumo integrations such as Google Drive and OneDrive. ITS continues to work with Box premium support to correct the problem. Information Technology Services (ITS) is aware of an issue affecting the Box integration with Kumo. 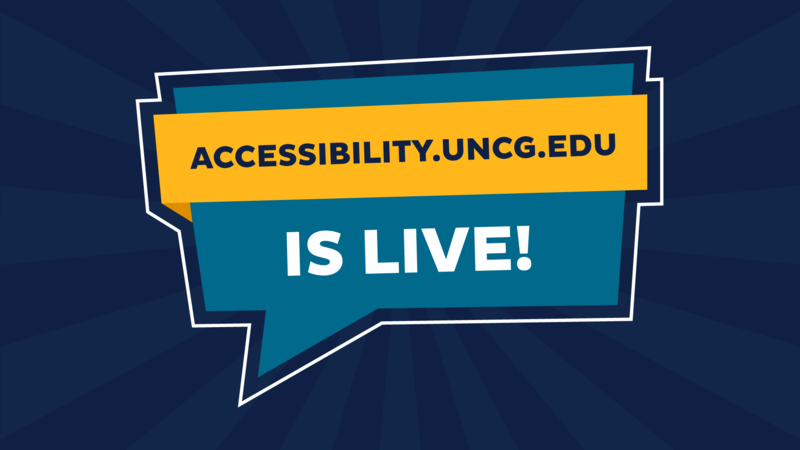 UNCG Online’s new web accessibility hub is live! accessibility.uncg.edu is UNCG’s new destination for faculty, staff, and students to get accessibility resources and information. The new website reflects the University’s commitment to ensure its online content is available to all users, regardless of ability. relevant laws, guidelines, concepts, and on-campus resources and contacts. 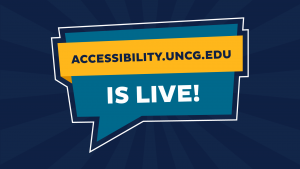 To provide helpful feedback, ask questions, or to schedule a session to learn about the site’s key features, contact UNCG Accessibility Coordinator Melanie Eley at accessibility@uncg.edu. Copyright © 2019. UNC Greensboro. All rights reserved.